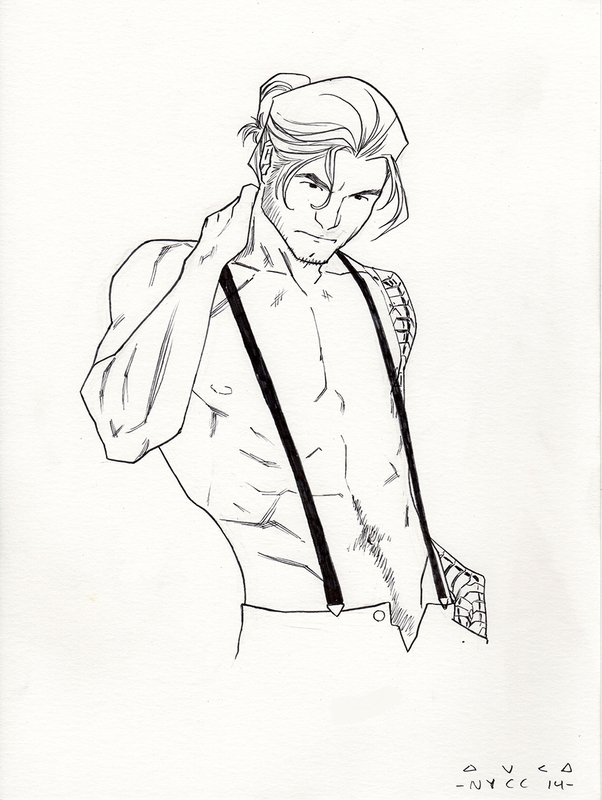 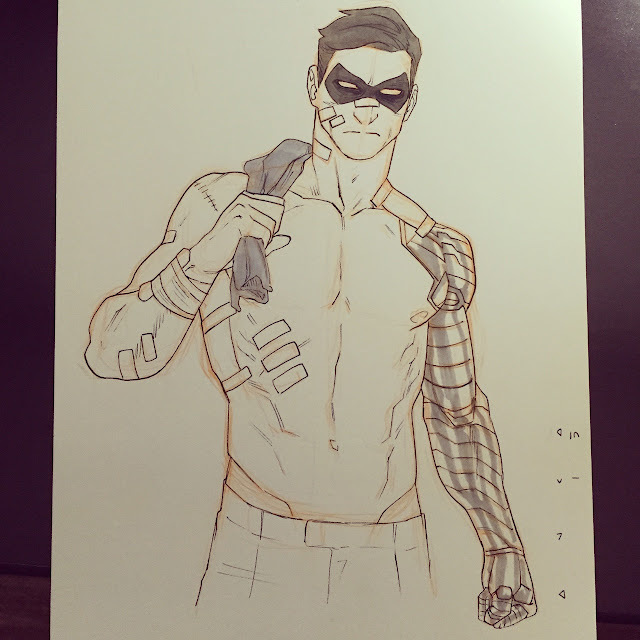 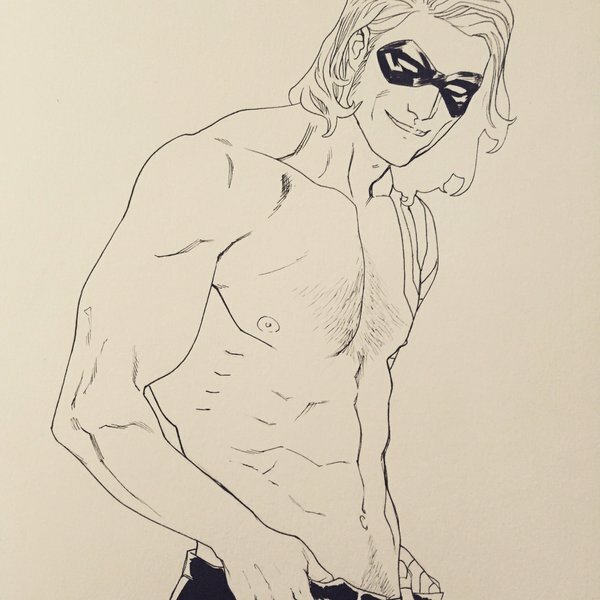 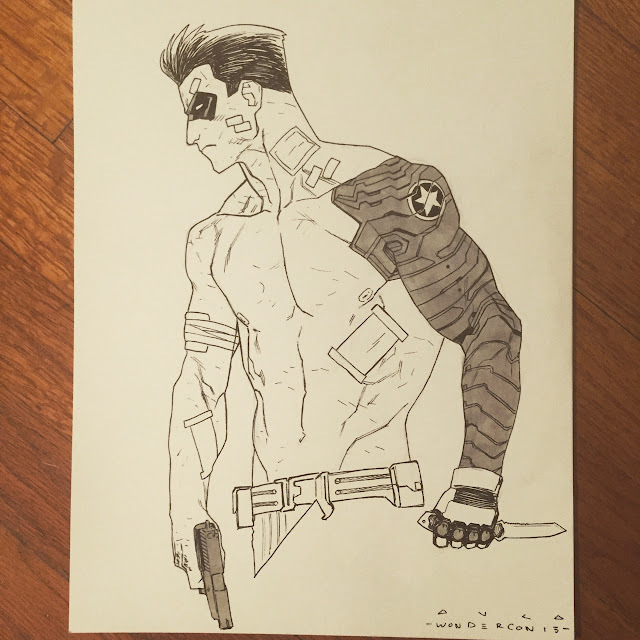 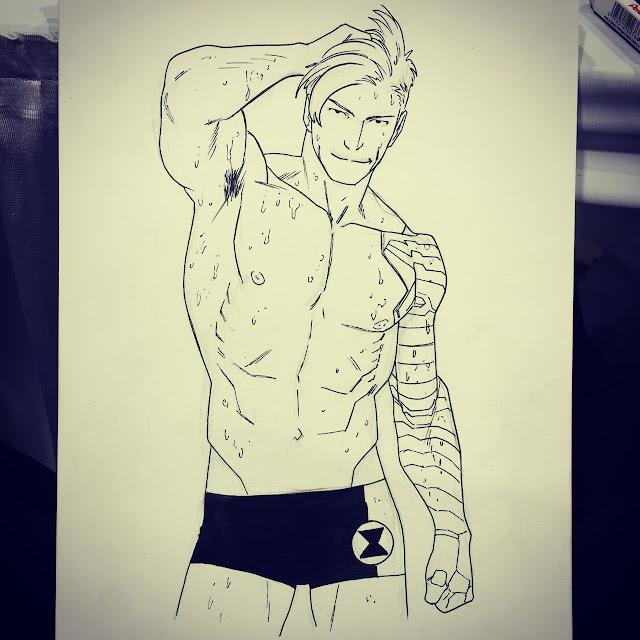 Kris Anka draws a hot Winter Soldier. 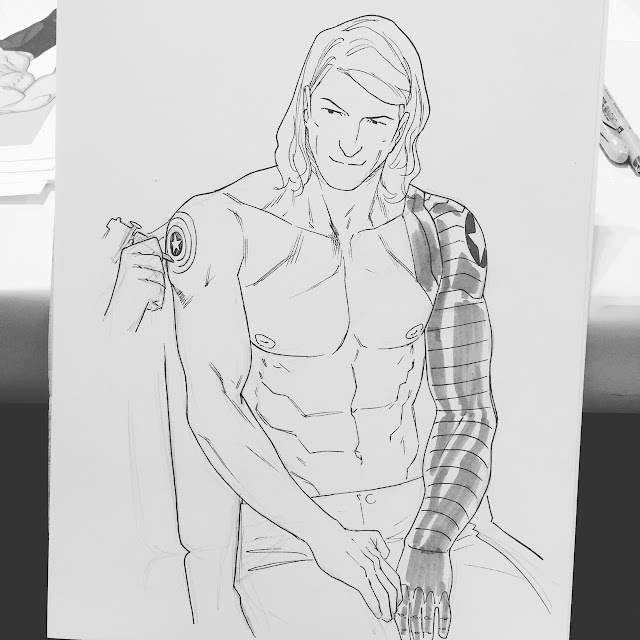 So it's no surprise that people keep commissioning him to draw Bucky shirtless! Enjoy. 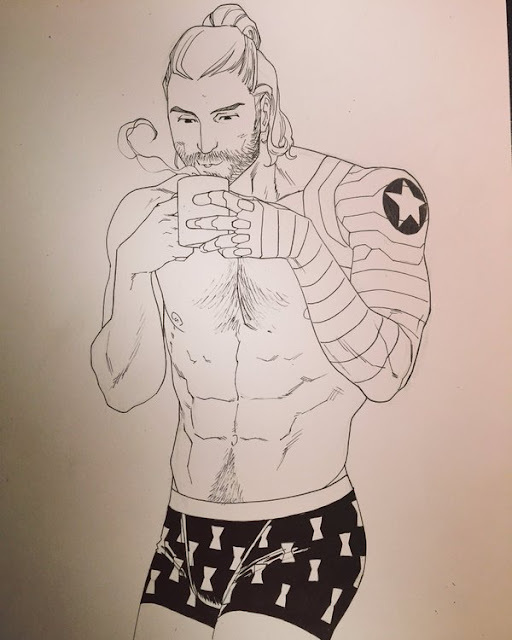 Dude, how some man can be so beautiful and so tasty?